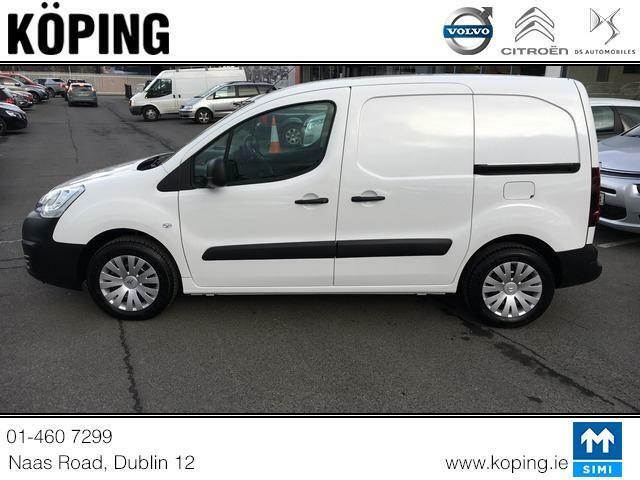 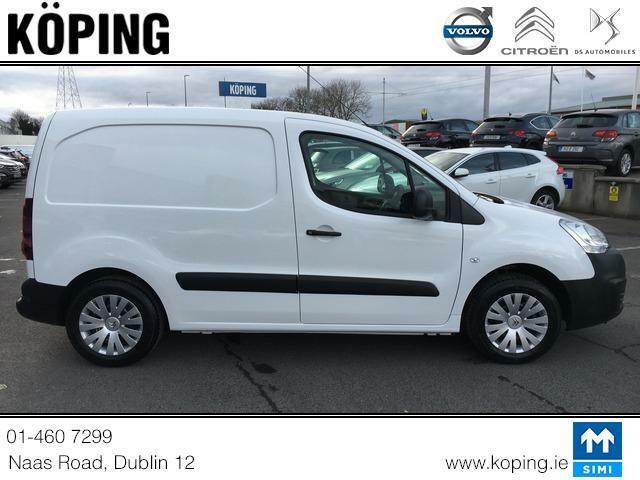 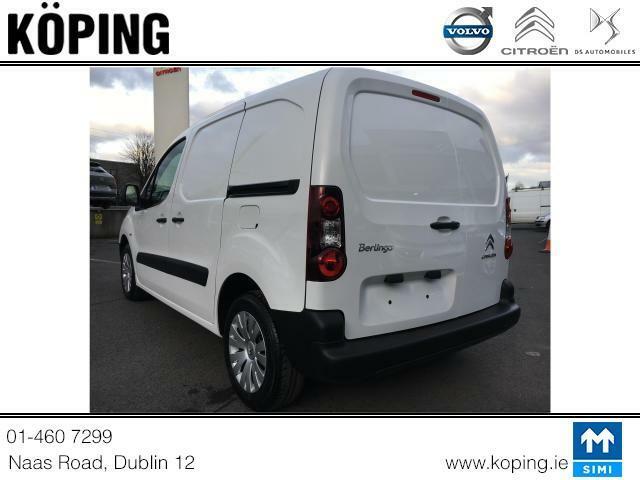 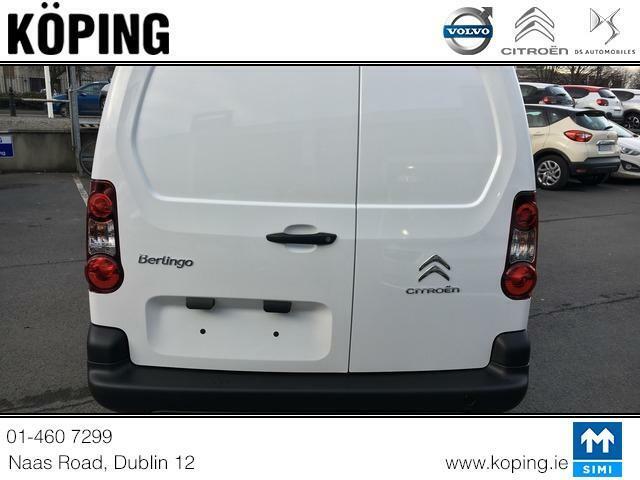 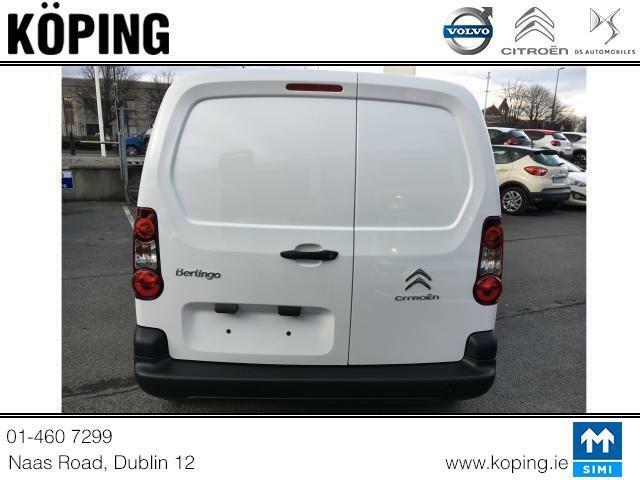 **SAVE €3800** Last of the Current Model Berlingo Van available at this special price while stocks last. 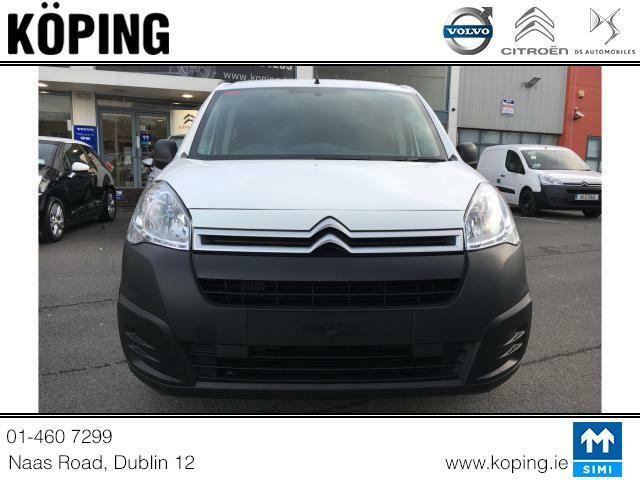 This Citroen Berlingo LX Blue HDI 75 is as new 0 mileage - Manufacturer's Warranty & Breakdown Assistance. 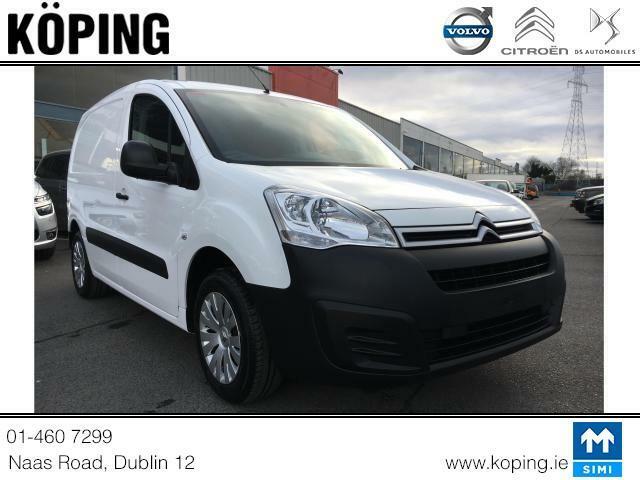 Specification includes - 3 Seater with flat-folding passenger seat functions - Sliding Door - Bluetooth - Cruise Control - electric windows ++ For more information please contact our sales department at 01 460 7299. 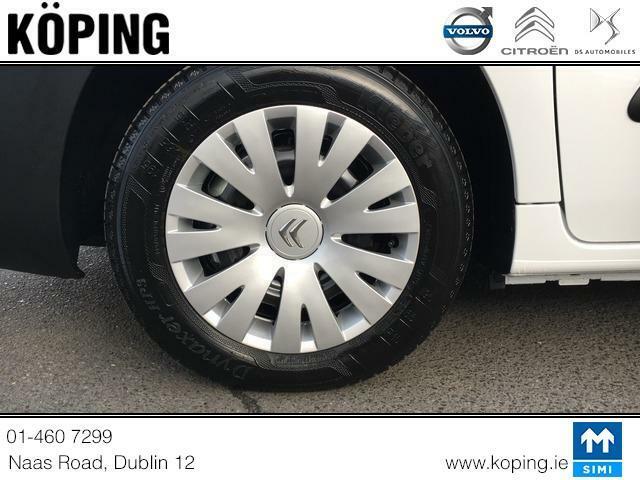 Here at Koping we consider can assist with finance options. 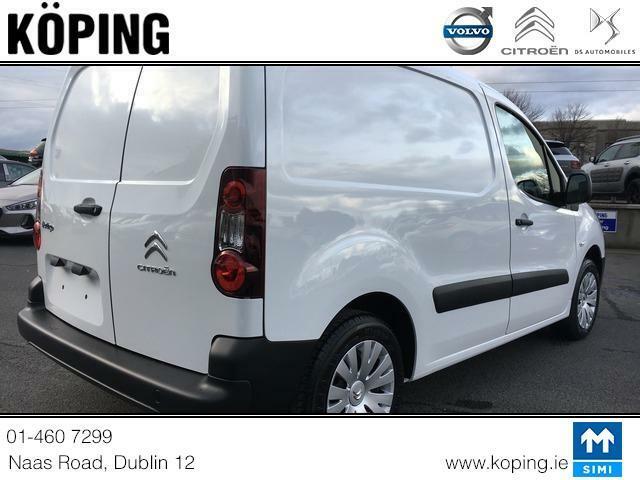 Central Locking,CD Player,Immaculate condition,Electric Windows,Electric Mirrors,Immobiliser,Traction Control,Multiple Air Bags,Anti-Theft System,Trade in accepted,Bluetooth,Brand New Tyres,Remote Central Locking,EBD,Isofix,Roadside assistance,Manufacturer Warranty.